Elegant and charming, the delicate, ornate detailing surrounds any featured artwork in vintage, Victorian style. Loma can stand alone to make a bold statement or accompany your current collection to add a subtle hint of romance. Please note that this frame does not come with glass or backing. 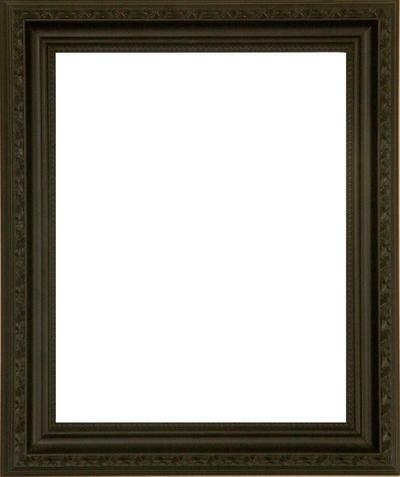 This frame is made of MDF. 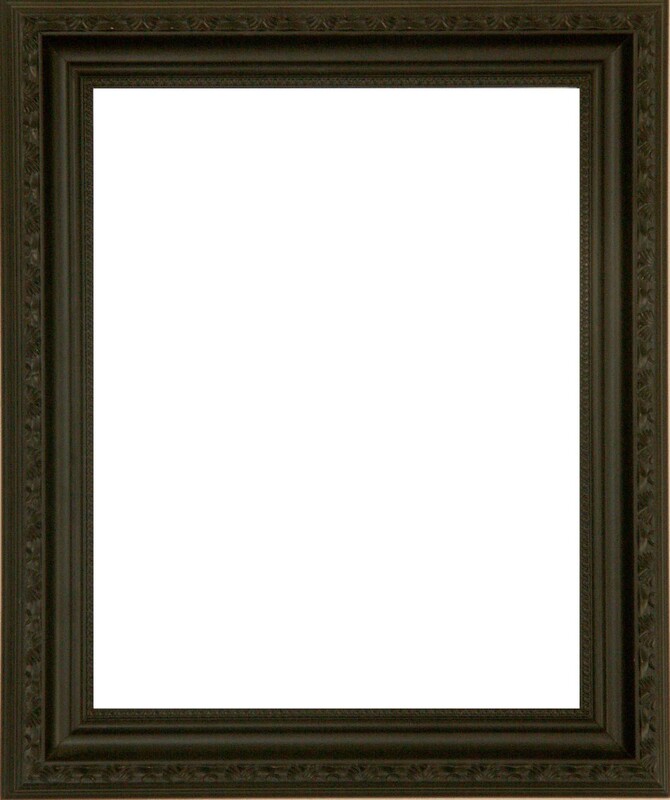 I would like to visualize my photo in this frame but have no options to enter the art. It might be nice if one could see what it would look like.